Is Arsenal bullied by the media? Is Arsenal unfairly called out by the media, compared to the other top clubs?? As an Arsenal fan, I don’t believe the club is. 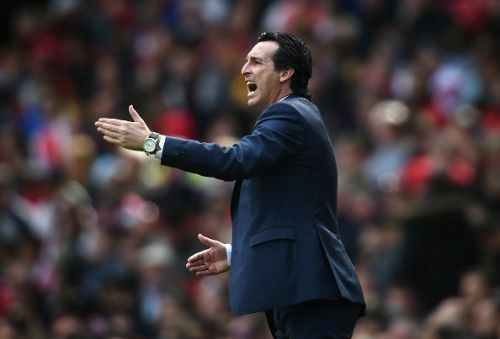 Emery's Arsenal - is his club unfairly "bullied" in the media? It’s a common view amongst many Gooners out there, but I hold a somewhat contrarian view. It is true that Arsenal features highly in all common global football networks. But this isn’t some global conspiracy to bully Arsenal. The poor performances under Wenger were well-highlighted. Accusations of "bottling it", losing games in key moments, losing prime games in key moments of the season, and not having much mental strength nor tactical discipline were very commonplace. It was often the case that the major sports networks would continually dig the club out, either for the manager's, the players', or the club's hierarchy's non-actions. 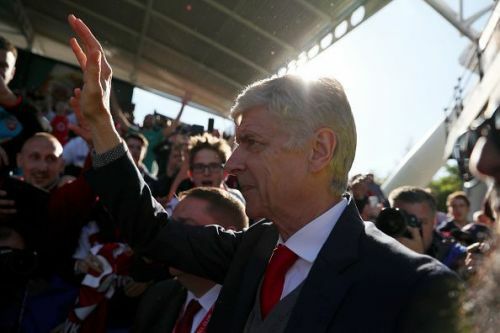 Wenger's last game as Arsenal manager - His team was heavily criticised towards the end. Was it justified? Was this fair criticism? Yes. The club held many failings. But was this "bullying" or being "singled out"? Hardly. At least in my view. The nature of Arsenal's issues was very regular, and not typical for the other top teams. So there are given reasons why Arsenal get "singled out", and it's not due to the media bullying or being "cruel". This isn't intended to bash Wenger at all. But this video typifies why specific networks focus on Arsenal. Gary Neville, whilst a Man United legend, has respect for Arsenal as a club in large part since they were United's biggest challengers in his early career. He has witnessed a club and a manager decline, and for primarily self-caused tactical issues, which can be easily resolved. I contend much of the criticism Arsenal receives is fair and balanced, and due to the scope of issues. It's not just being "bad" or "harsh" or "unfair".